Are you looking to get more out of your Agoura Hills, California home? 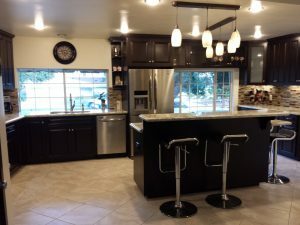 Whether it’s a room addition for more space, a bathroom remodel, or a kitchen remodel for fresh new look, you can count on My Space Remodeling for quality work done right, start to finish. 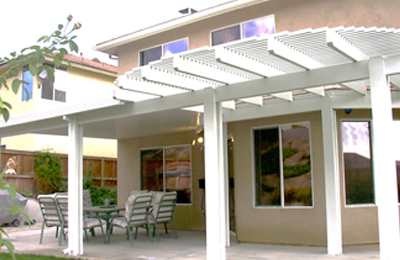 We’re also experts in outdoor living features such as decks, gazebos and outdoor kitchens as well as sun rooms, patio enclosures, and patio covers. Don’t wait until you’re thinking of selling, enjoy where you are all the more! Consumer Reports provides some great advise on choosing a company for major work such as a room addition or a bath or kitchen remodel at http://www.consumerreports.org/cro/home-garden/resource-center/choosing-a-contractor/overview/index.htm. Since a great deal of cost and no small amount of inconvenience is involved they suggest a thorough check through resources such as the Better Business Bureau, the National Kitchen and Bath Association, and the National Association of the Remodeling Industry. 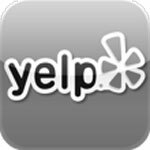 Also follow up on references, and make sure that the contractor is fully licensed for work in Agoura Hills. Don’t just ask for references, call them and ask specific questions such as those mentioned in the Consumer Reports article. 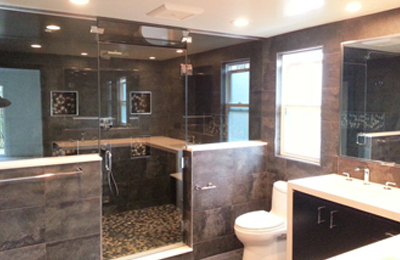 Whether a kitchen or bathroom remodel or a complete room addition, we create unique spaces at affordable prices. 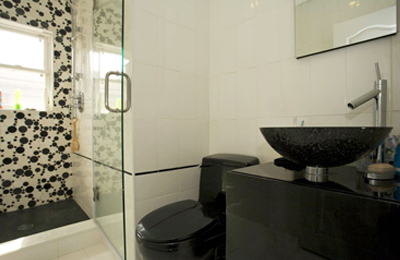 With over 10 years of combined management experience we’re experts in design and scheduling. Our professional designers will work together with you to achieve the best results within your budget. We insist on quality workmanship and quality materials, guaranteeing your satisfaction. And on approved credit we can offer 100% financing. As a fully licensed and insured general contractor we’ll coordinate everything, from planning and permits on through passing final inspections. Adding a room to your home is often a much better choice than moving. Rather than simply adding a bedroom for a new child in the family, how about a new master suite as another wonderful upgrade in your life? Or perhaps a playroom that can later become a home office, crafts room, or guest bedroom. Planning for a growing family? A second-story addition can include one or more bedrooms plus another bath. Or how about an attached apartment for aging parents or for rental? 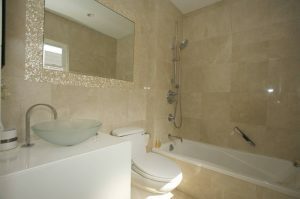 A top-quality bathroom remodel can set a luxurious tone to recuperate after a long day, and to prepare for a fresh upcoming day. Nowadays there’s a huge choice of amazing fixtures and features. Let us coordinate sinks, vanities, tubs, showers, walk-ins, and cabinetry into awe-inspiring glamor, comfy convenience, or whatever style and tone you want to set. 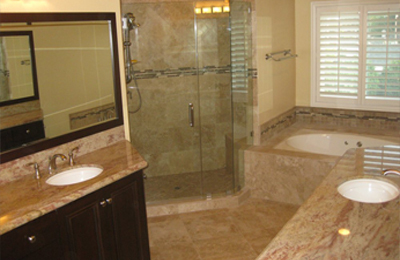 Our Agoura Hills bathroom remodeling projects range from tub installations to complete bathroom renovations, we do it all. 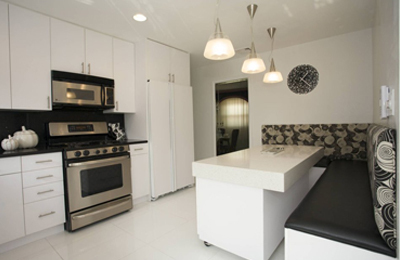 The heart of the home, a kitchen can nevertheless become drab and routine. Cabinetry and fixtures look out of style, and appliances look outdated and may be starting to wear out. A professional kitchen remodel changes all that, and an expert designer makes all the difference in balancing style and function. New kitchen cabinets can make a huge difference. You might be wanting updates such as glass-faced cabinets along with recessed and under-cabinet lighting. 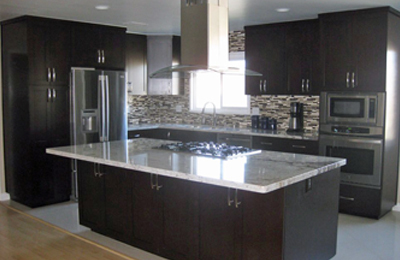 Thinking of adding an island for more counter and cabinet space? Perhaps even a completely new layout? That’s no problem for My Space Remodeling. Our home improvement experience extends into outdoor living spaces, with style that matters. According to Zillow the median home value is $782,500, and expert Michael Rice forecasts an increase of 3.2% for 2016 (http://www.conejovalleyguy.com/2016forecast/). With a population of 20,537 there are some 5,700 homes in Agoura Hills (2000 census). But since then both the number of homes and their prices has risen. So it looks like a great time to remodel. Like most cities, Agoura Hills has specific requirements for anything beyond finish work such as new carpets, cabinets, and counter tops. 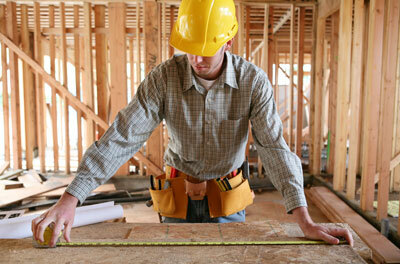 The formal process includes permits, plan review, and inspections. You can learn more at http://www.ci.agoura-hills.ca.us/government/departments/building-and-safety/frequently-asked-questions.